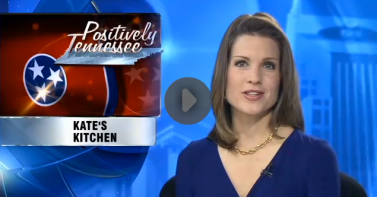 A big thank you to Nashville's ABC affiliate WKRN-TV Nashville & WKRN Heather Jensen for an amazing segment spotlighting our new cooking show 'Kate's Kitchen'! One day your kids will be your age. They will either know how to cook healthy meals from scratch or they will live at the drive through and on unhealthy frozen foods. So get your “Kids In the Kitchen” and teach them the importance of healthy cooking. 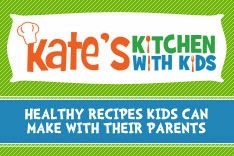 Kate's Kitchen is featured on our parenting site Advantage4parents.com - part of the Southwestern Advantage suite of web services.